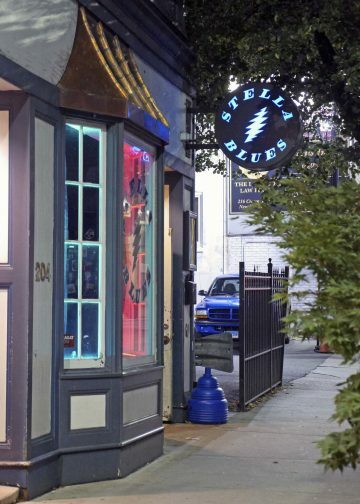 Push through the thick, velvet front door curtains of Stella Blues and enter a world of rock ‘n roll. This retro dive bar welcomes local bands and musicians to its stage almost every night, including an open-mic once a week. Musicians can play with the house band or jam out to their own tunes for about 15 minutes per slot. While listening to music, patrons can play a game of pool and other arcade games in the back room. 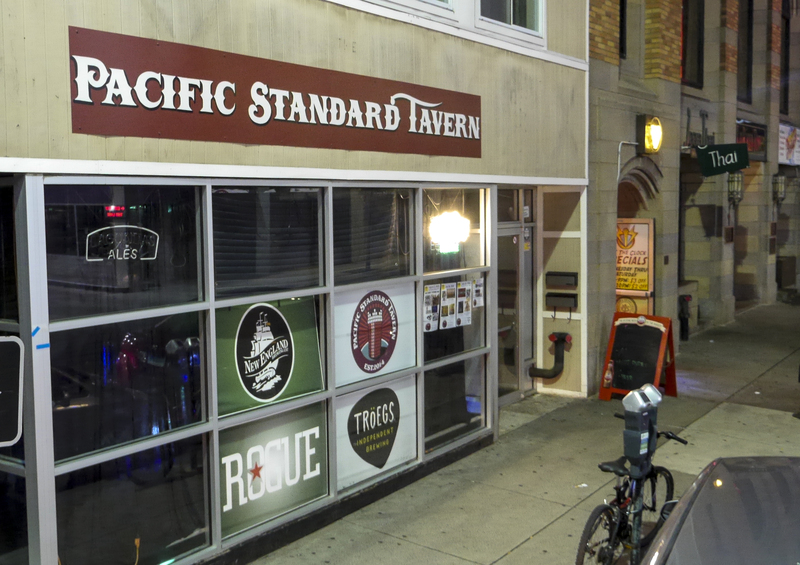 Pacific Standard Tavern (PST), a reference to Pacific Standard Time, features live music, craft beer and a menu full of flavors from the West Coast. Patrons can expect to be thrilled by bright, colorful lighting and a loud sound when attending a concert at PST. The venue hosts an open mic every week for musicians and bands and will frequently invite artists to play on its substantial, wooden stage. Billy Joel, The Rolling Stones and U2 are just some of the many famous bands that have performed at Toad’s Place. 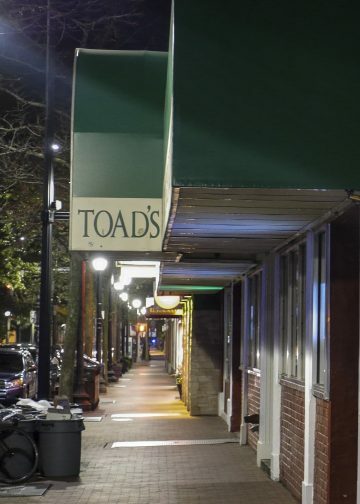 A staple of New Haven and the music industry, Toad’s Place has been featuring live performances since 1976. On a typical Friday or Saturday night, concert-goers can be seen lining the streets waiting to get in. The venue features a massive dance floor in front of the stage, and two bars adjacent either end of the floor. Toad’s Place will host dance nights to create a more club-like atmosphere as well. 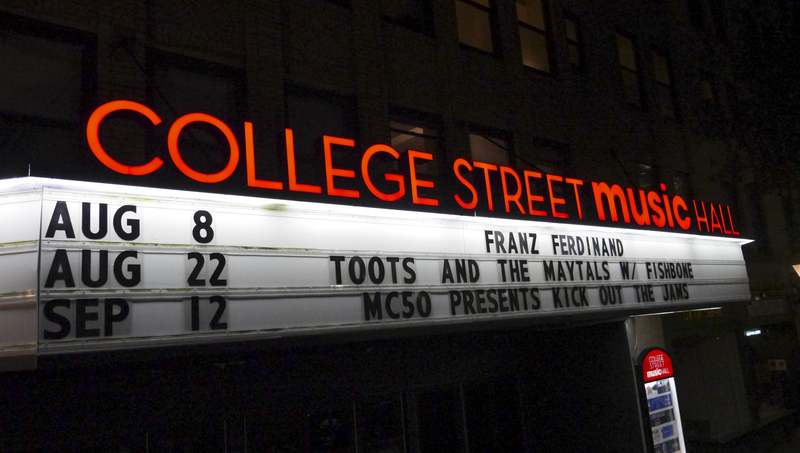 In the center of New Haven’s art district lives the newest installment in the city’s music scene—College Street Music Hall. Across from Shubert Theater, the venue opened its doors in 2015 after replacing the bygone Palace and Roger Sherman Theaters. The concert hall can fill up to 2,000 patrons in its balconies and general admission standing to enjoy the show from any angle. 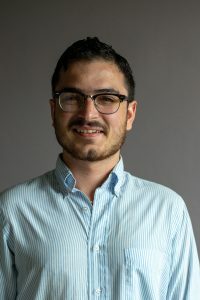 Artists such as Matt and Kim and stand-up comedian Tiffany Haddish have performed there. Café Nine’s slogan appropriately refers to itself as “The Musician’s Living Room”. 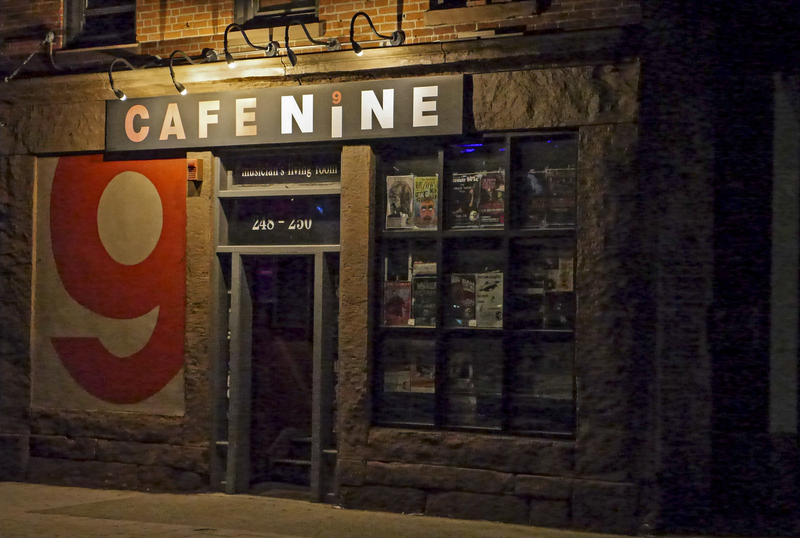 Located in the ninth district of New Haven, Café Nine welcomes local bands to its stage almost every night. 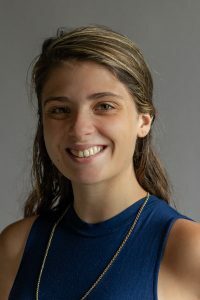 Get ready to be up close and personal with fellow patrons, considering Café Nine’s cozy and compact atmosphere as compared to other New Haven music venues.